HomeCurrent Topicswill INF nuclear missile treaty be end by Trump with Russia ? 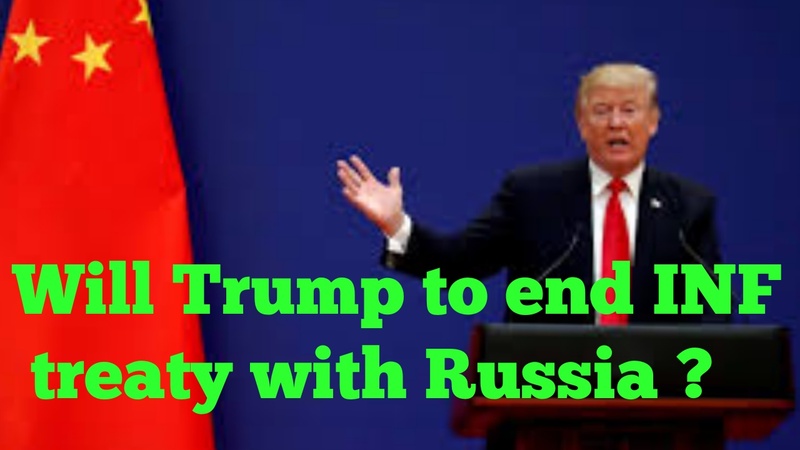 will INF nuclear missile treaty be end by Trump with Russia ? Trump to end INF nuclear missile treaty with Russia ? What is the INF treaty ? The INF nuclear missile treaty was signed in December 1987 by president Ronald Regan & Soviet general Secretary Mikhali Gorbachev. The INF treaty eliminated all nuclear and conventional missile as well as their launches, with ranges of 500- 1000 kilometers and 1000-5000km ( intermediate ranges). The treaty didn’t cover sea launched missiles & air Force launched missiles. After 1970 at the time of cold war former USSR made nuclear & conventional missile, so there was always fear among neighbouring countries of USSR who were pro USA. 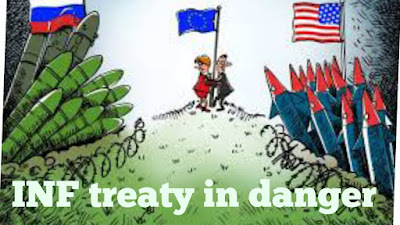 So to remove fear and keep peaceful situation USA came up with new treaty that is INF treaty. According to it both countries Will not develop high range missile at ground based but in this treaty it was not mentioned of Air missile and missile from ship. From 1987 to 2018 both country comply with the treaty. What are the advantage of ground based missiles ? It is cheap.eg Land based ICBM are way cheaper to use, operate and maintain. Ease of command and control. 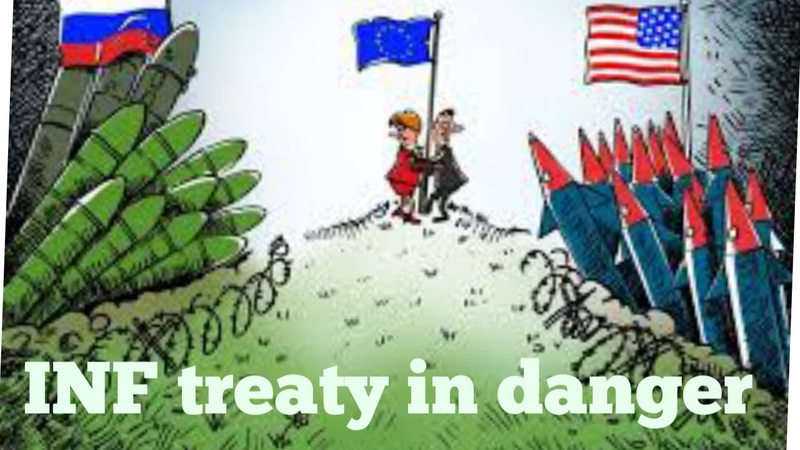 Has Russia violated the treaty ? The US has not released an assessment but the missile is rumoured to have a range of approximately 2000 km. US has not given any proof that Russia violated treaty on Paper. How does the China factor Came in ? To end the INF nuclear missile treaty China is important factor from US point of view. China has created high range missile at ground level & became advanced in it. Because, China is not bound by the INF treaty and has deployed intermediate – range missiles in significant numbers. Intermediate range system make up approximately 95% of the people’s liberation army missile force. We hope that you have understood in better what is INF nuclear missile treaty.